Riddell’s comments were inappropriate and insensitive, but she may have really just verbalized a sentiment that extends beyond politics: When people grow old, their value to businesses and organizations diminishes, so there is little incentive or need to gain their support. To find an example, look no further than the business side of the media. Why should news organizations invest in print and other traditional methods of delivering the news for older readers who lack internet and social media skills? To paraphrase Riddell: “It doesn’t matter? They are dying anyway.” The words still sound crass, but from a business perspective, they make sense. As Noam Chomsky and Edward Herman explained in A Propaganda Model, news coverage tends to focus on the interests of a younger, more affluent demographic. This group, unlike the nation’s senior population, has buying power. They are the ones purchasing expensive clothing, furniture and cars. 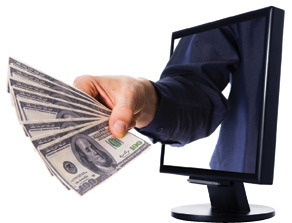 They are the audience news organizations need in order to attract advertisers. Case in point: Take a look at what Comcast is doing to build advertising revenue from NFL games. 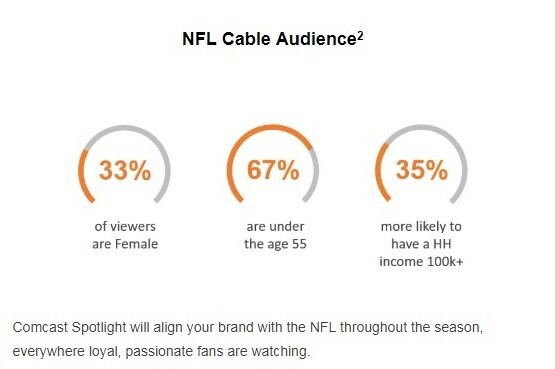 The graphic below tells potential advertisers that 67 percent of the NFL cable audience is under 55 and 35 percent of those viewers are likely to have annual household incomes in excess of $100,000. Even in a closed door meeting, what Kelly Ridell said about John McCain was wrong, but it also was realistic assessment needed to chart the administration’s strategy, much like the realistic approach to revenue that media entities must employ to survive in the 21st century marketplace.